Don't let the pain and embarrassment of lingering cold sores stop you from living your life. 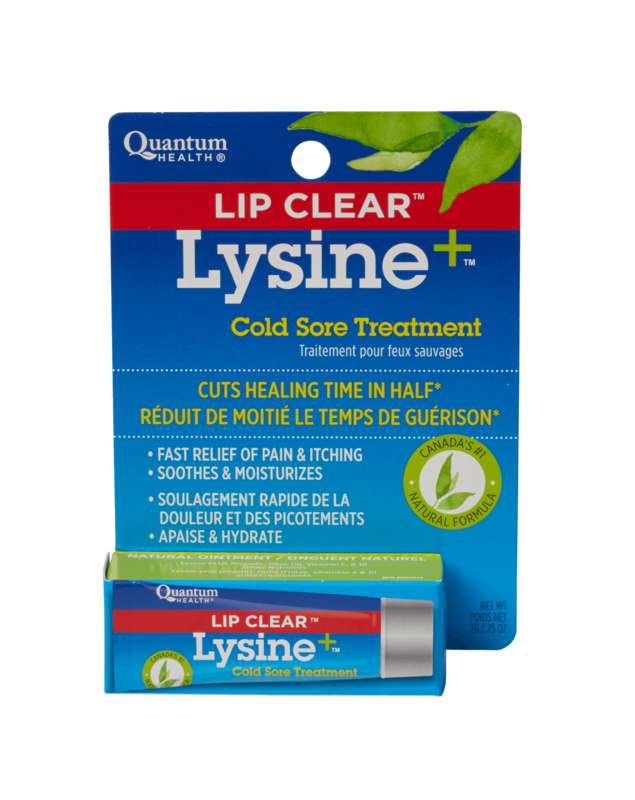 Lip Clear Lysine+ Ointment has been shown to reduce the healing time of cold sores by half. With soothing, moisturizing action that stops pain on contact, Lip Clear Lysine+ is the leading and most effective herbal nutrient ointment available. Soothing, Effective, Cold Sore Care with Lysine and 14 nutrients. Protect and Hide Your Cold Sore While it Heals. Many people experience a cold sore at some point in their lives. It’s a common annoyance and no fun! 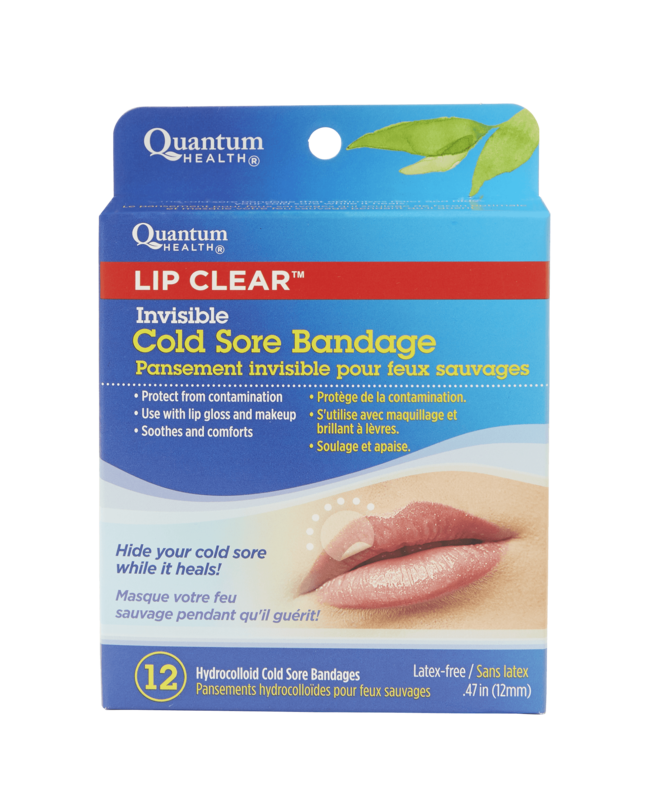 Our Lip Clear® Invisible Cold Sore Bandage® is the only cold sore patch that uses hydrocolloid technology to maintain skin moisture—vital for optimal comfort and relief. The bandage also minimizes contact with the cold sore, which may reduce cold sore transmission.